Social media marketing is the method for generating publicity through social media and online community websites. It is important to know what social networks are. While online dating websites could be considered the new ‘night clubs’, social networks are the new malls…places to hang out. The malls are built by the users and not many rules prevail and without any rules users are connecting with each other and creating content for other people. People are putting their personal lives online for public display in exchange for human connection. They’re sharing their favourite movies, music & even friends…this is what they used to pin up inside their lockers. How can this benefit your website? Social media marketing can include adding RSS feeds and dig buttons, creating and contributing to blogs and incorporating applications like photo slides, galleries and/or YouTube or Metacafe videos with the focus on driving traffic and links from sources other than search engines. 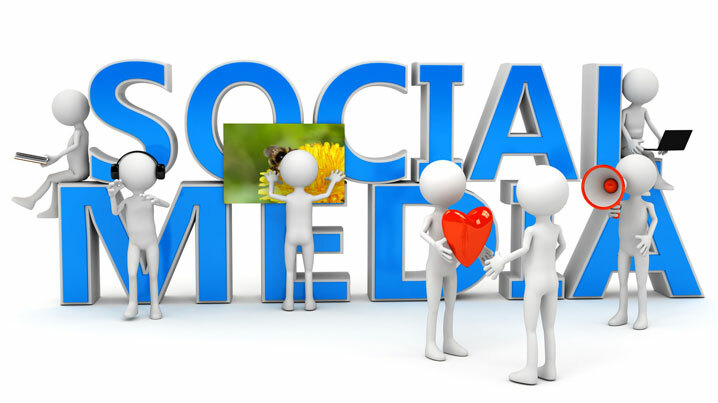 Social media marketing is in many ways connected to viral marketing.